Baotou is located in the western part of Inner Mongolia autonomous region and adjacent to the Republic of Mongolia to its north and the Yellow River to its south, Baotou is the largest city in the autonomous region and an important transport hub. The city also goes by the name Lucheng city, which, roughly translated, means ‘a city with deer'. Baotou plays a key role in the economic expansion of Inner Mongolia and the implementation of China’s One Belt, One Road Initiative, which involves the revival of the ancient overland and marine Silk Road routes. 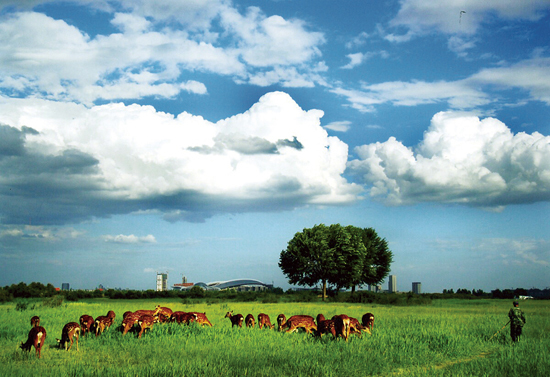 It serves as a part of Inner Mongolia economic circle together with Hohhot and Ordos. 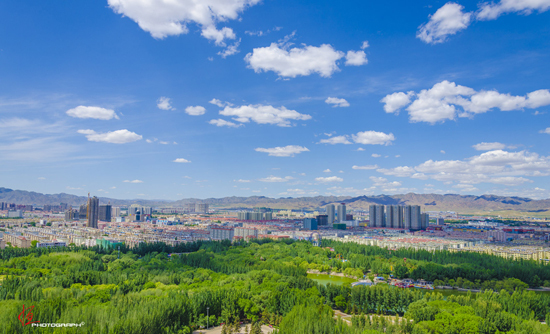 Spanning a total area of 27,768 square kilometers, the city has nine banner counties and one national rare-earth hi-tech industrial development zone. By the end of 2014, Baotou’s total population had reached 2.799 million, an increase of 33,000 compared to the previous year. Of those 2,305 million were urban residents and 494,000 lived in rural areas. The urbanization rate reached 82.3 percent, increasing by 0.3 percentage compared to last year. 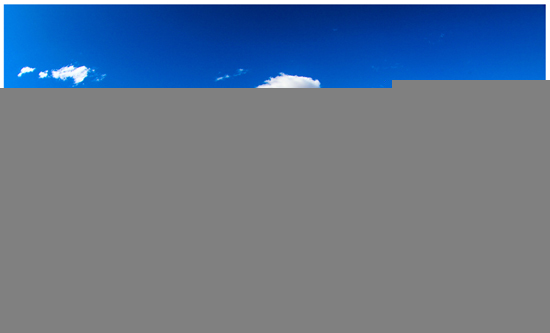 Baotou has gathered a variety of accolades in recent years, including awards as a “National Civilized City”, “Modern Industrial City”, “Scientific and Technological Innovation City” and “Ecological Livable City”. Baotou was included in the first batch of “National Civilized City” awards in 2005; it received successive honors in 2008 and 2011. Known as the “steel city in the grassland” and the “capital of rare earth,” Baotou boasts a variety of high-quality mineral resources. It contains many large storage facilities, making it an ideal place to harvest natural resources. 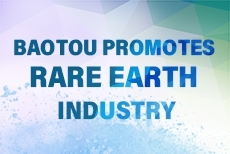 74 different minerals ranging from metals to rare earth have been found in Baotou, making it a world-level rare earth industrial cluster. The city is also home to many large-scale enterprises concerning steel, aluminum, equipment manufacturing and rare-earth processing industries. It contains important bases for energy, raw materials, rare earth, new-type coal chemical and equipment manufacturing industries. More than 20,000 enterprises have been launched in the city, including 619 large-scale companies. Baotou is accelerating its transformation into a scientific and technological innovation center from an industrial city, which has more than 180,000 professionals and technicians, 64 national and autonomous regional research and development institutes and 10 key laboratories. It was listed among the first batch of 20 innovative pilot cities in China. 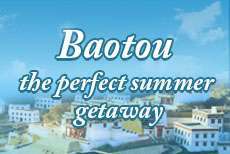 Baotou boasts plenty of attractions. Its historical and cultural scenic spots include the Site of A’shan, Machi Ancient City and the Great Walls constructed during the Warring States period (475-221 BC) and the Qin Dynasty (221-206 BC). It also features famous cultural scenic spots such as Wudangzhao and Meidaizhao temples, landscapes involving Xilamuren Grassland, Jiufeng Mountain and Saihantala Ecological Park. Baotou has shown its intentions of prioritizing ecological development by building more than 20 parks, 30 plazas and over 120 urban landscapes. Its green coverage has reached 41 percent in built-up areas. It is also winners of many international and domestic appraisals for its ecology protection, including United Nations Habitat Scroll of Honor Award, National Forest City, National Garden City, National Sanitary City and National Outstanding Tourist City.